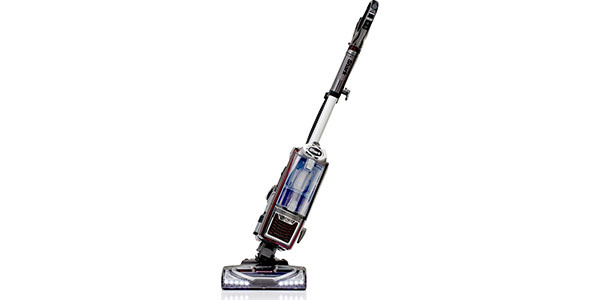 What do you get the person who has everything? 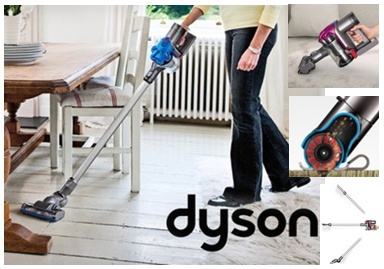 Well, it seems that one manufacturer may just have found the answer – a vacuum cleaner that costs about 4 times the price of the average UK house! 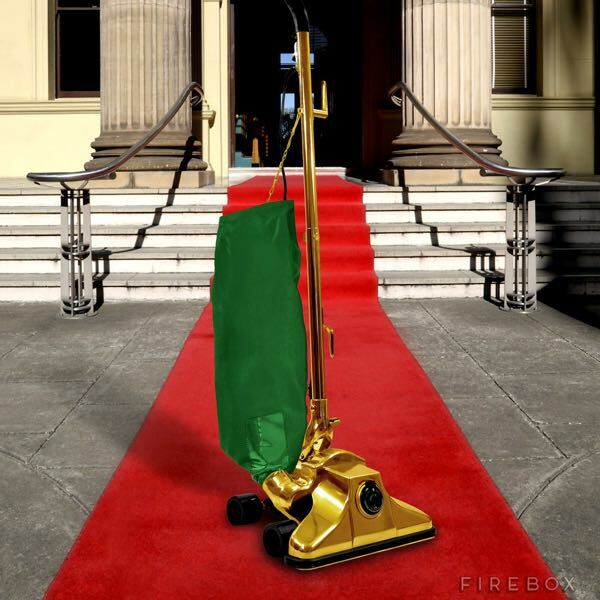 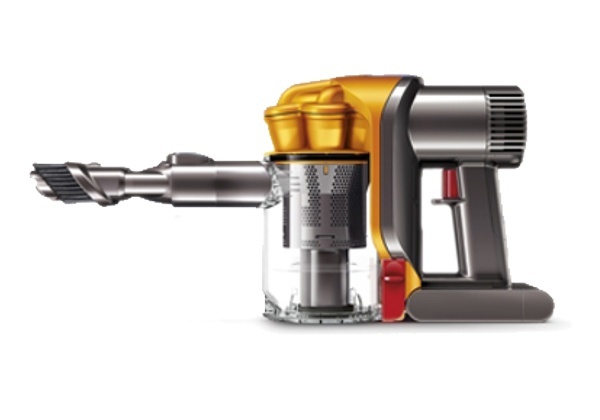 Introducing the world’s most expensive vacuum: the 24k gold plated Firebox vacuum. 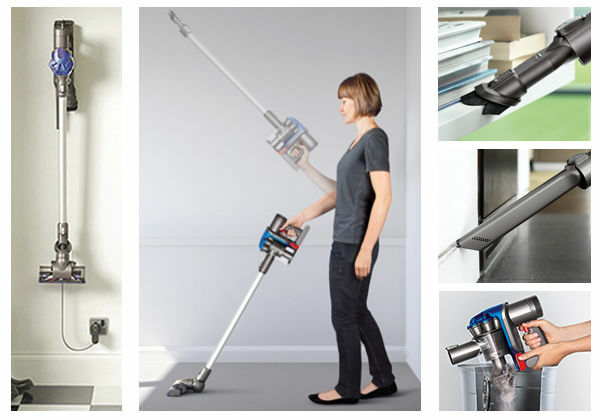 Every single one of these super shiny beauties will come with its own engraved serial number, as well as a 14” wide nozzle, a roller brush attachment and a high performance motor. 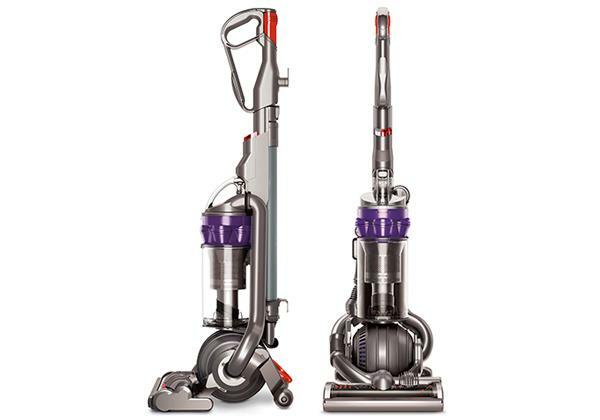 As well as these features owners will also look forward to a whole lifetime warranty. 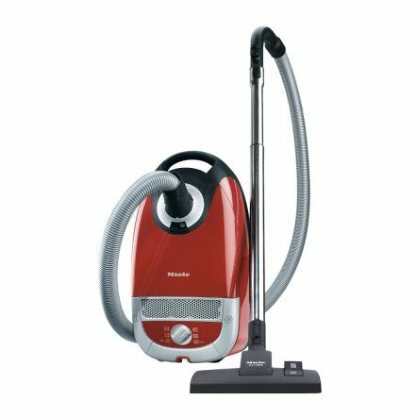 And free delivery!!! 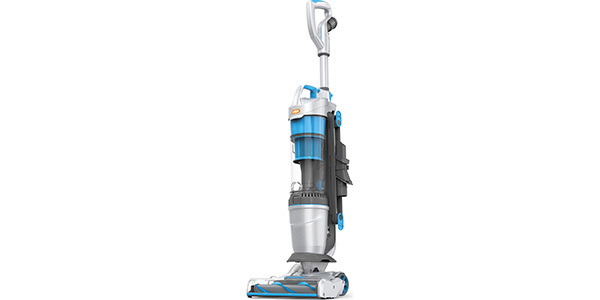 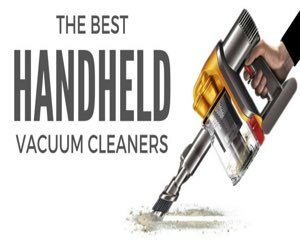 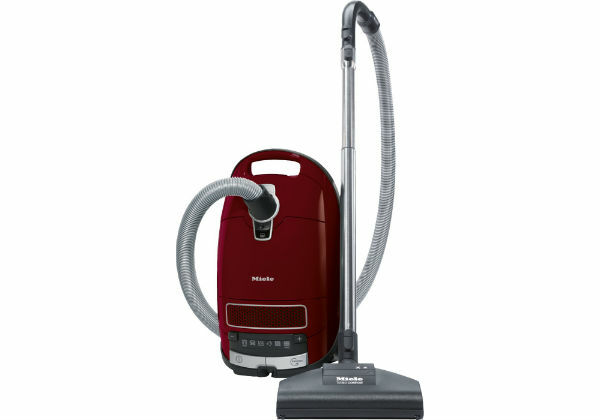 So, just where do the manufacturers imagine their vacuum to be most at home? 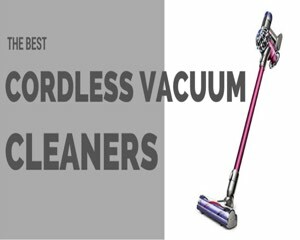 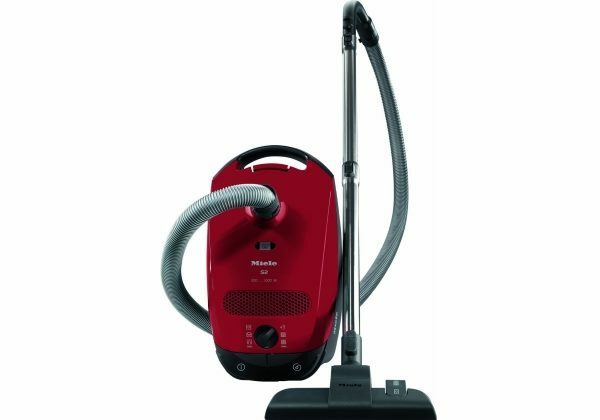 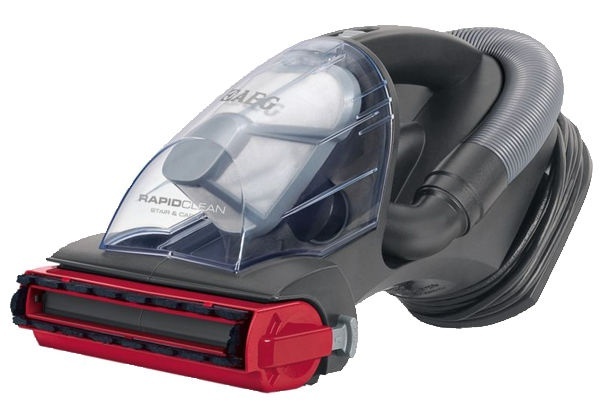 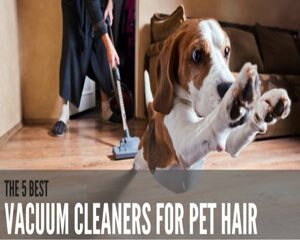 The makers of this luxury vacuum are touting this as the ‘must have’ vacuum for red carpets at the most exclusive of events, as well as for the yacht decks of the world’s elite and for stretch limousines that are busy shipping celebs from A-list occasion to exclusive movie launches. 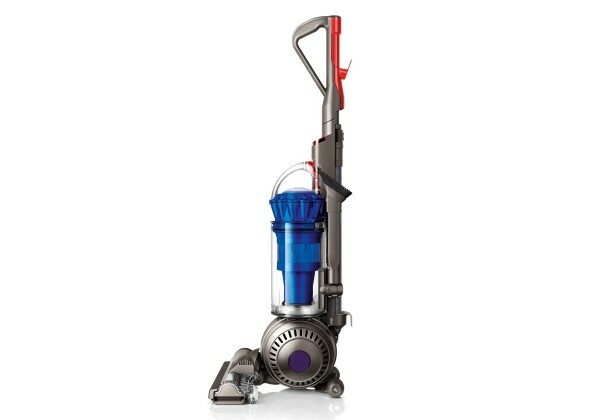 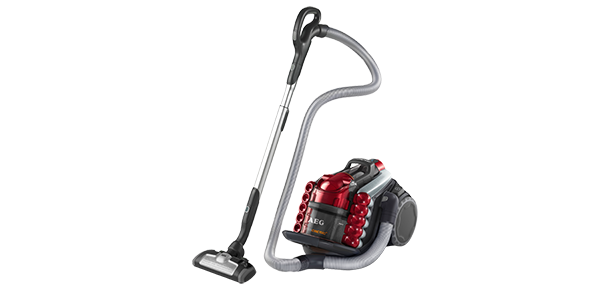 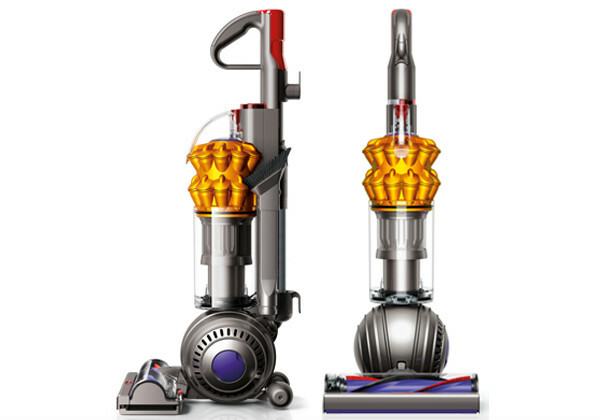 What’s more, as this vacuum comes from an online retailer that also includes racing bikes for £250,000 and Alarm Clocks for £2,000 it seems that the person who has everything may well be able to upgrade their everything for items that are considerably more expensive. 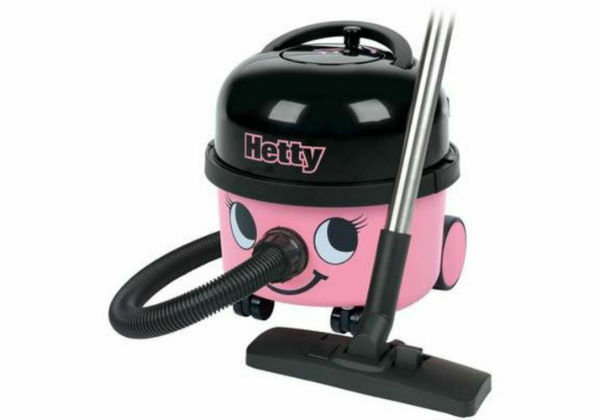 Fantastic an opportunity as this does look, we think we’ll stick with a nice red Henry and spend the remaining £799,900 on a house to put it in. 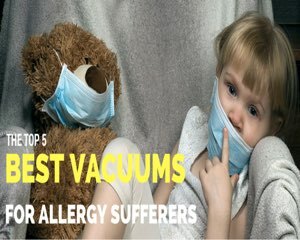 Which Are The Best Vacuum Cleaners For Allergy Sufferers?